Bossing’s corporate history extends over 30 years back in time. Originally as Bo Bossing Karlsson’s narrow one-man workshop in a dark garage in central Linköping. August 2016 opened the newly built facility at Jägarvallen in Linköping. Bossings Fritidscenter has been customers since 2016. 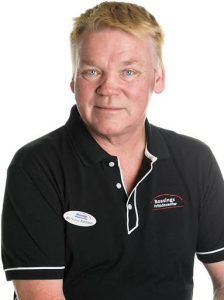 We have talked to Johan Lejonqvist, Sales Executive at Bossings, how they use aajoda in their work despite the fact that the time really is not enough during high season. What challenges/problems did you have in your business that led you to start using aajoda as a testimonial tool? We wanted to get feedback from our customers and to more easily publish satisfied customer experiences on our Facebook page for advertising purposes. Was there any obstacles in the beginning of your try, and in that case, what were they and how did you come around them? I was not there from the beginning when we started with Aajoda but an obstacle I can see was the cost before knowing what it would give. But everything costs. Our time too. And without Aajoda, we will need to spend more time getting customer references on both the website, facebook and getting customer reviews. What was the most attractive thing about us as a company, tool and app? With aajoda we can include the customer’s experience, publish it together with the photo on both website and facebook effortlessly. Which benefits and specific results have you seen through implementing our solution? We are several sales representatives on the company. After delivery, we do so that we take a picture with the customer and send the picture to our customer by aajodas platform to bring in the customer experience. With aajoda we have a system and a procedure which saves us time. And time is money. Via hashtags, we can also place content we create where we want it on the website, whether it’s a customer experience or a news. What would you like to say to all of those who are thinking of making a buy like this and would you recommend it? In that case, why? Yes of course. It depends on which company it is but is it a similar company like ours so I can definitely recommend aajoda. When we have our high season there is not much time left and every minute is very valuable. With aajoda’s platform, despite the lack of time, we are able to get the reference work done. I think it feels like a good service and do not know how you could do it much better. We will continue with aajoda. 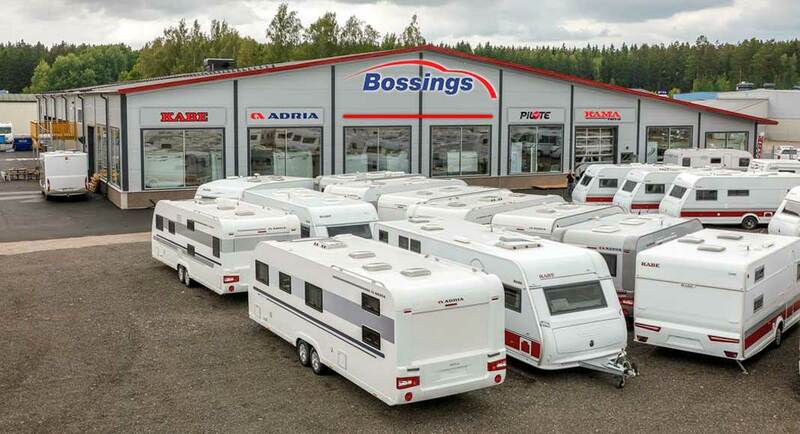 Visit bossings.se and take a look at the homepage or click on here to see more how we have integrated our tool on their site.